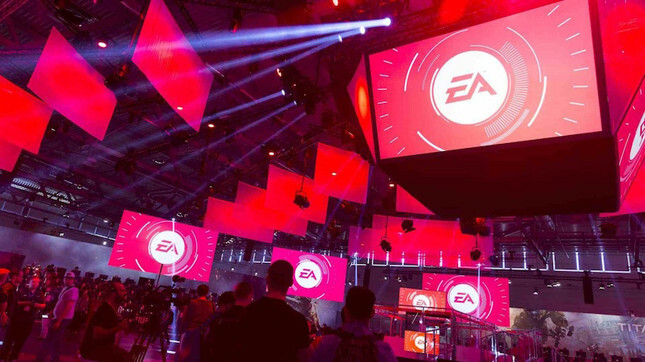 E3 will be short yet another press conference this year, as EA has opted for its EA Play livestream event instead. "We're skipping the press conference this year and are replacing it with multiple live streams that will air during the first two days of the event, bringing you more of what you've told us you want - more gameplay and insights from the teams making the games." EA Play will begin June 7 and will be held at the Hollywood Palladium, while featured games are yet to be confirmed. The publisher is behind a number of notable franchises, including Battlefield and Anthem. It also holds exclusive rights to the development of Star Wars titles for the foreseeable future. While EA will still have a physical presence at the expo, others have chosen not to attend at all. In November Sony confirmed it would not be attending the expo at all this year. PlayStation's Shawn Layden went on to state that the company's decision not to attend was in part because "the world has changed, but E3 hasn't." Whether other companies will choose to attend remains unseen, although rumour has it Microsoft will be revealing a new console at the show.